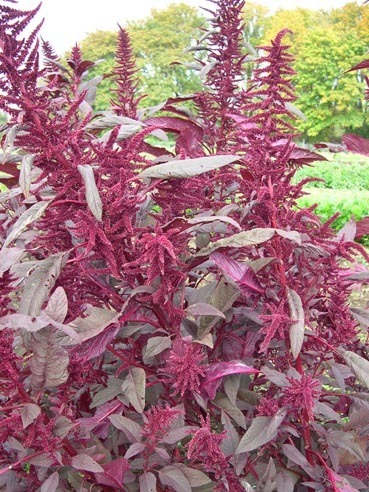 Who ever heard of a Polish amaranth? Regardless, this is a favorite for a vocal contingent of salad growers who say this is the best tasting variety we sell. 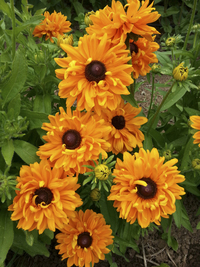 When we skipped growing it a couple years, we heard howls of frustrated desire. This was sent to us by Wisconsin farmer Richard DeWild.